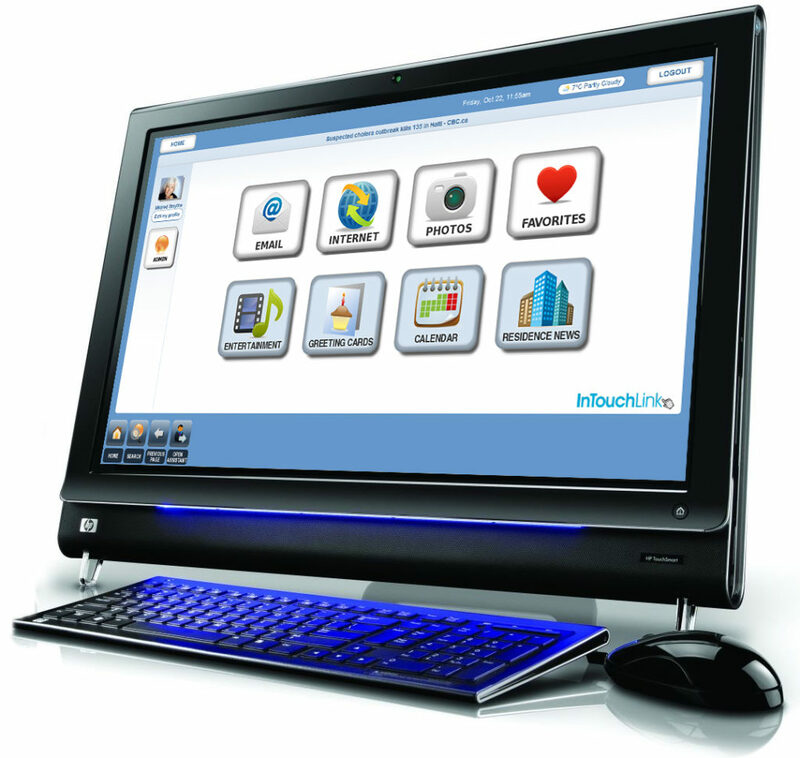 InTouchLink provides a super easy computing experience through a simple, user-friendly design interface. 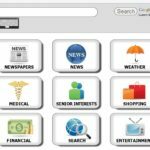 It allows seniors and users with low vision and little experience to easily access email, internet, photos, calendars and more. 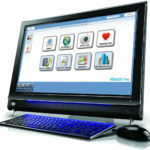 The interface comes equipped with larger buttons, one-click links to favourite websites, and an entertainment centre with brain games and links to music and movies. 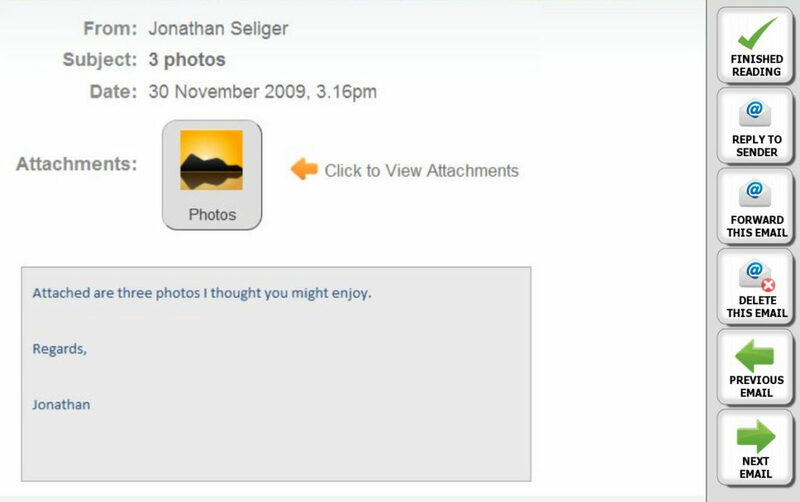 The system also automatically provides users with their own email, personal calendar and option to upload photo albums. All of these features allow users to easily navigate the internet, keep their minds sharp and stay in touch with family and friends. 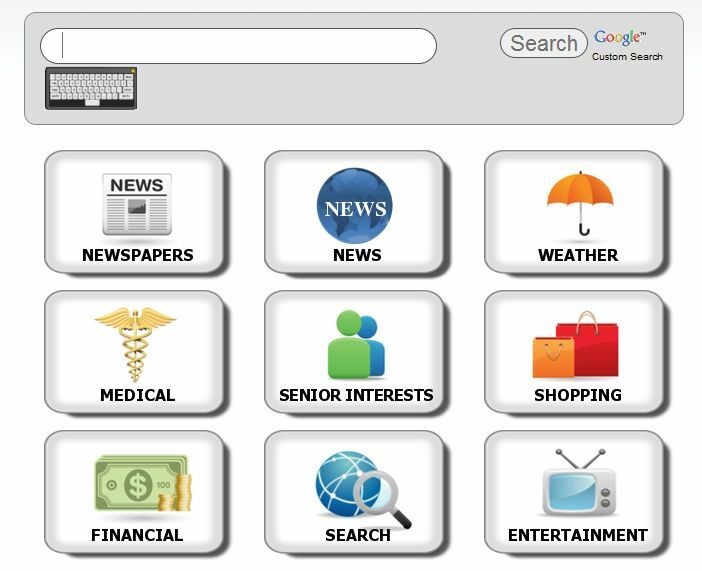 The simple computer system is easy to use from anywhere: your home, retirement community, senior center or anywhere else you have access to a computer and the internet. Simple, large buttons provide easy navigation throughout the email account. 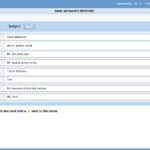 Email feature includes send, receive, reply, forward, and delete capabilities. Easy importing and saving of picture attachments into personal photo album. Easy usage and saving of email attachments and web links. The internet feature divides websites into 12 simple categories (including: news, shopping, medical and financial). Each category holds a simple list of suggested websites, minimizing the daunting nature of the internet. Access to global internet. 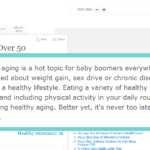 Simple Google Search Box allows guided access to search the internet. 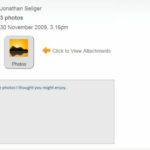 Personal photo album with easy, fast importing of pictures from email or the internet. Digital Photo Frame feature. Customizable greeting cards for all occasions. You can sign up for a free trial by clicking here. You can also buy annual subscriptions for yourself or as gifts for a loved one. Click here for more details. You can click here to login. If you select ‘Remember me on this computer’, you will not have to put in your username and password every time you want to use your computer. Will I get my own email address? 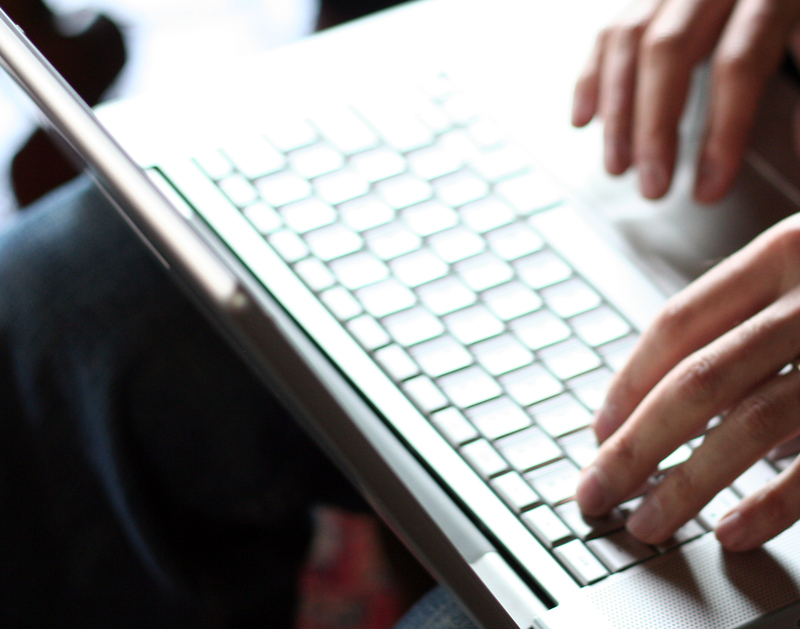 InTouchLink automatically provides every user with your own dedicated email address. This address is unique to you and can be shared with family and friends. What can I do with InTouchLink?